This cross-border protected area preserves the globally important biodiversity and cultural value of the entire region. This vast stretch of land is home to almost two million people, contributing to an explicit goal of the TFCA – to make a positive difference in the livelihoods of people by ensuring that they benefit from nature-based tourism. 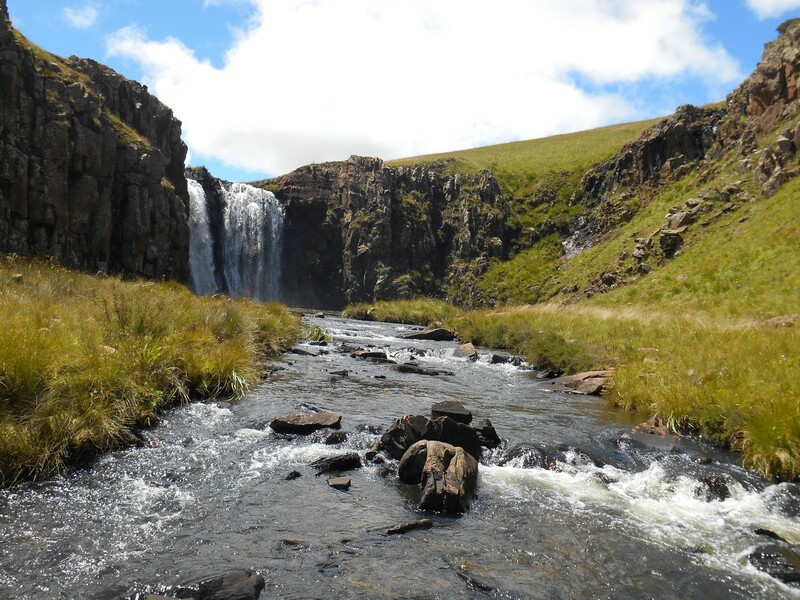 The TFCA includes the Tsehlanyane National Park in Lesotho, as well as a transboundary World Heritage Site – the Maloti-Drakensberg Park – composed of the Sehlathebe National Park in Lesotho and the uKhahlamba Drakensberg National Park in South Africa. 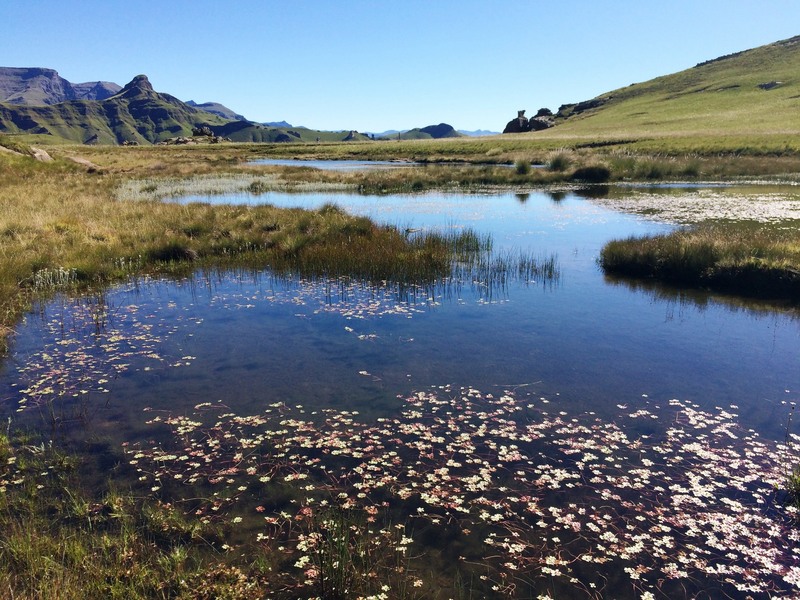 The Drakensberg is the highest region in southern Africa, with altitudes ranging from 1 300 to over 3 400m above sea level. The area contains the largest and most important high altitude protected area on the subcontinent; it is also one of the largest continuous unmodified areas of land in the region. 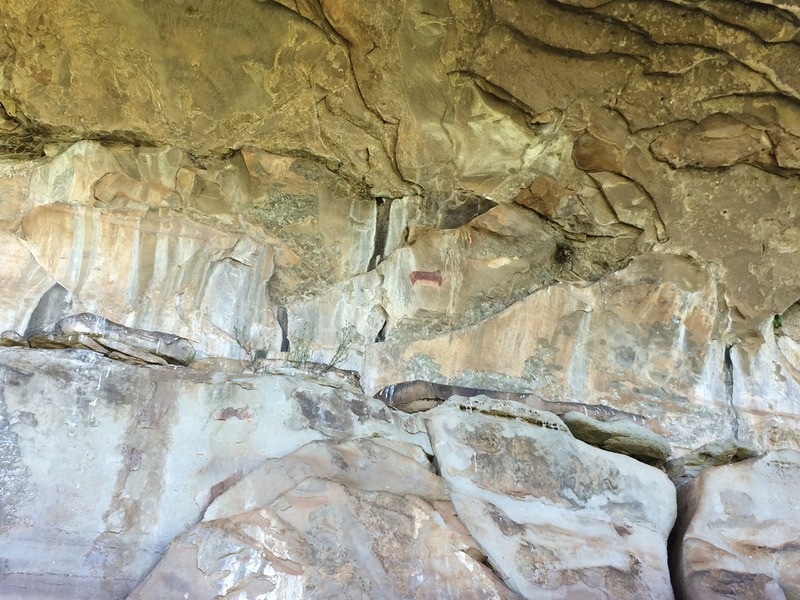 The site has exceptional natural beauty in its soaring basaltic buttresses, incisive dramatic cutbacks, and golden sandstone ramparts as well as visually spectacular sculptured arches, caves, cliffs, pillars and rock pools. 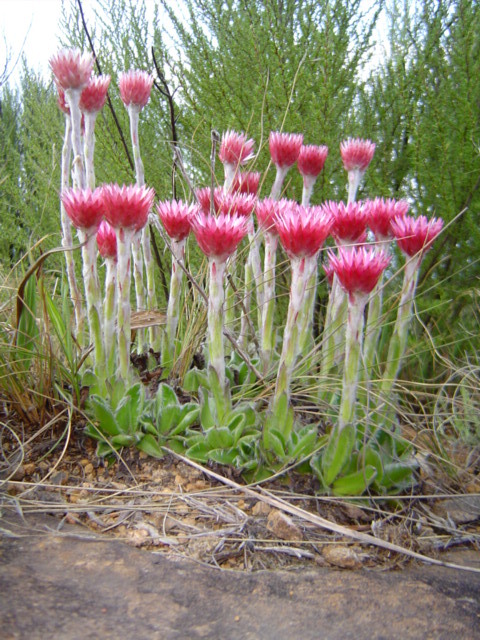 The site’s diversity of habitats protects a high level of endemic and globally important plants. 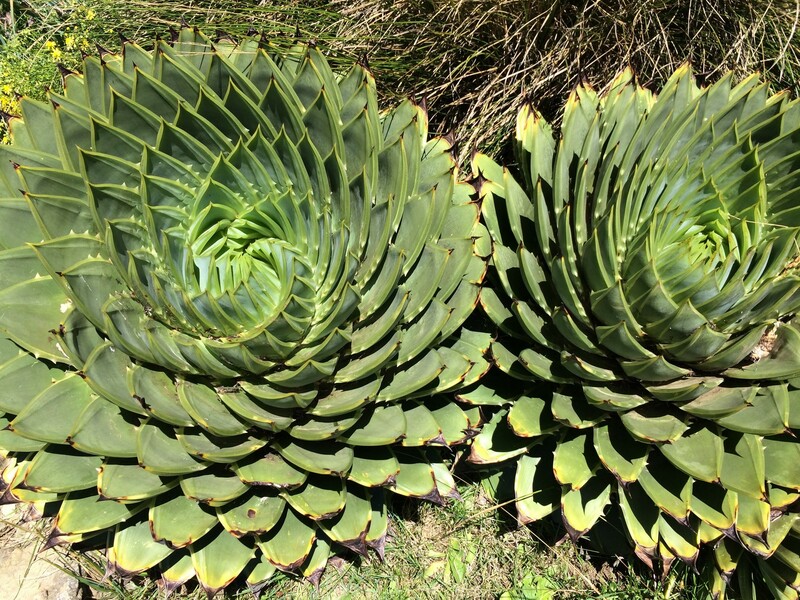 The high-altitude streams, oxbow lakes and wetlands are tremendously important in terms of their indigenous flora and fauna and the area is an important watershed. The region has a high mean annual rainfall ranging from 800mm at lower altitudes to over 2 000mm near the escarpment. Most (80%) of the rain falls in summer, while snowfalls occur in winter. This also makes the area a most important water catchment area with two of the largest civil engineering projects in southern Africa, the Tugela-Vaal Scheme and the Lesotho Highlands Water Project, carrying water for the people of Lesotho and South Africa. 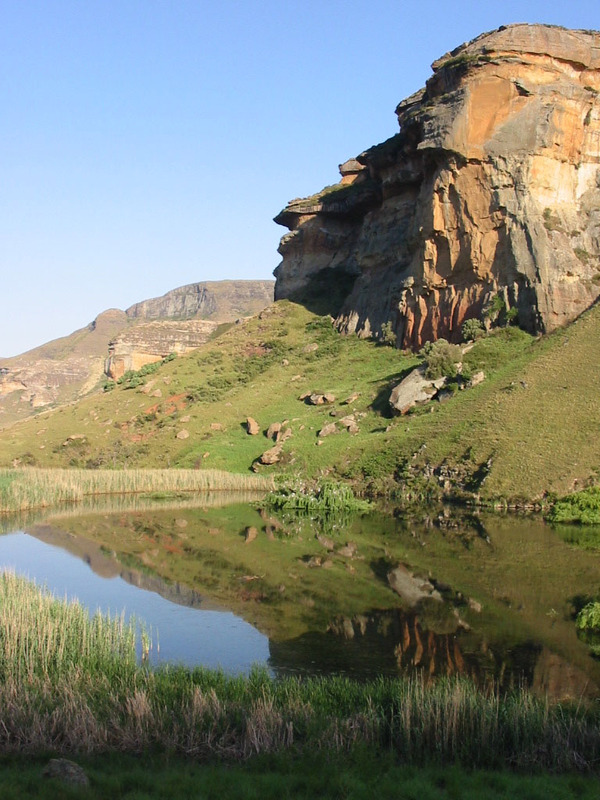 In addition, the uKhahlamba Drakensberg Park is also a Ramsar site. 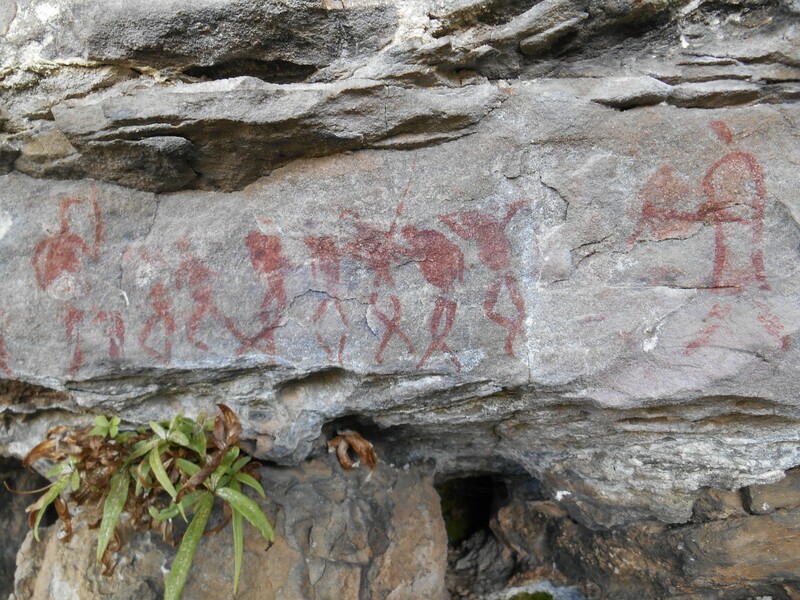 The mountains host the largest and most concentrated group of rock paintings in Africa south of the Sahara. 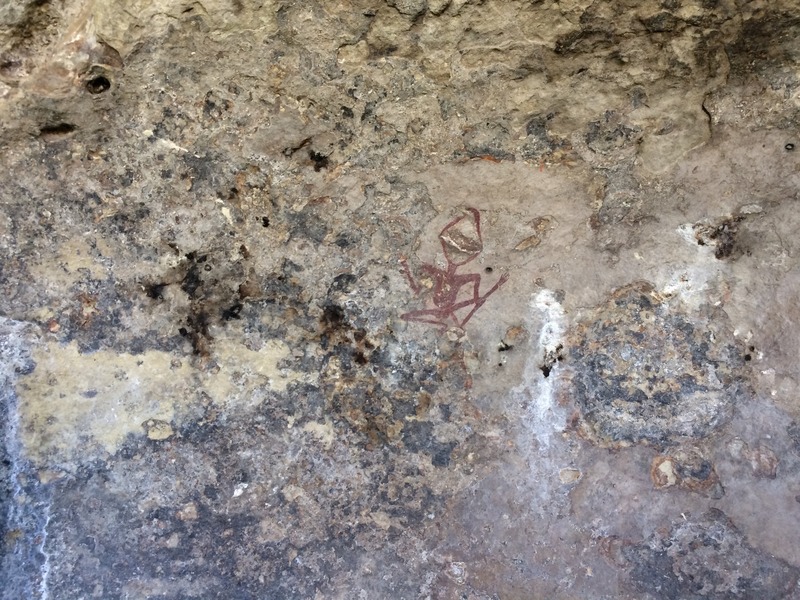 There are some 600 known sites containing between 35 – 40 000 individual images, which were painted by the San people over a period of at least 4 000 years. 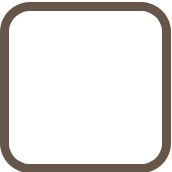 The area is home to bushbuck, eland, blue duiker, reedbuck, mountain reedbuck, grey rhebok, klipspringer and oribi. In addition, blesbok, red hartebeest and black wildebeest have been re-introduced to some areas. Other larger mammals include baboons, black backed jackal, aardwolf and serval. 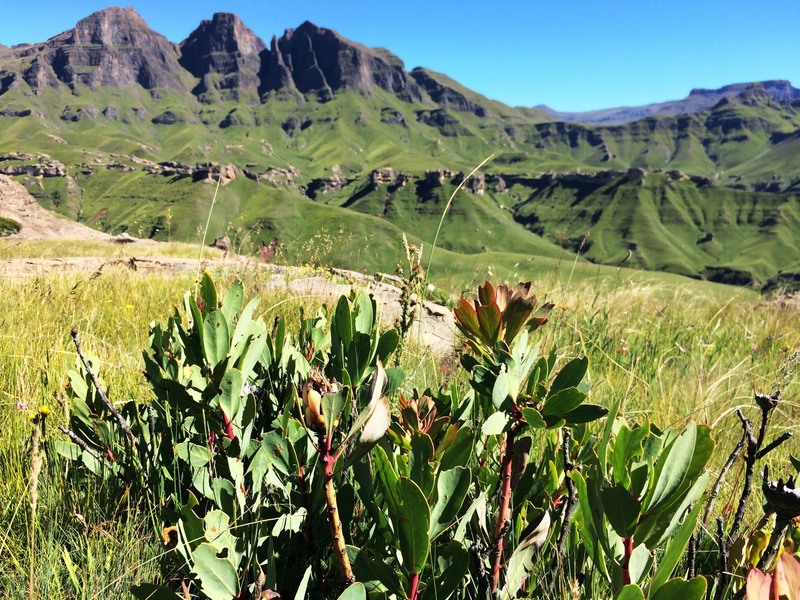 On 11 June, an MoU is signed towards the establishment of the Maloti-Drakensberg Transfrontier Conservation and Development Area. 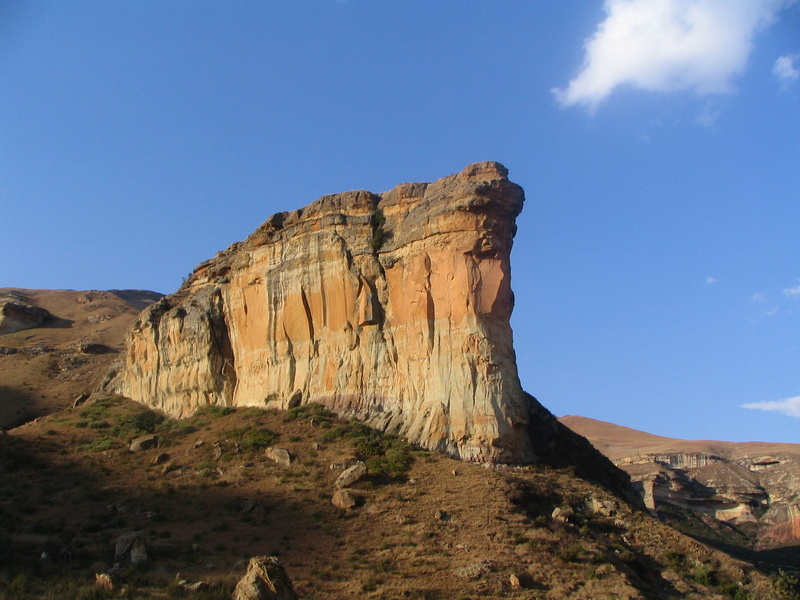 Lesotho proclaims the Sehlabathebe National Park. 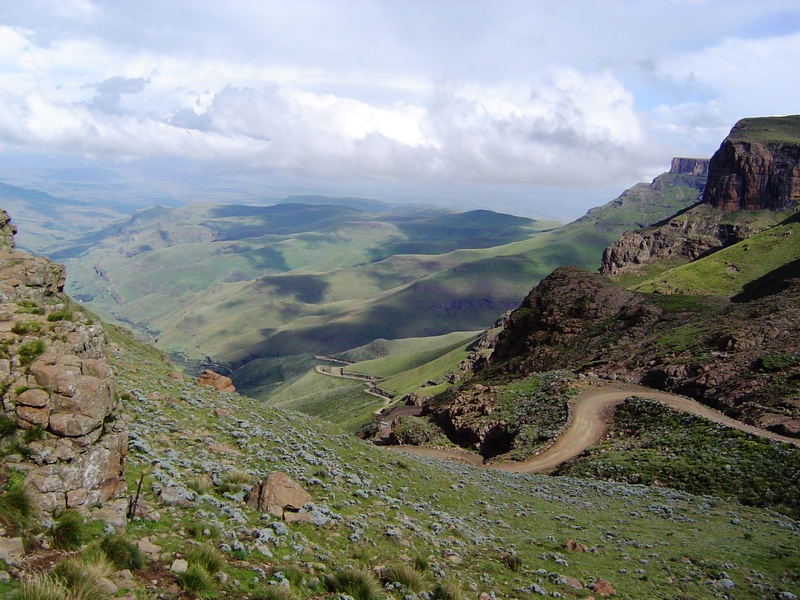 Lesotho’s Sehlabathebe National Park is inscribed as an extension to the uKhahlamba Drakensberg World Heritage Site in South Africa to form the World Heritage Maloti-Drakensberg Park. PPF played a key role in preparing all supporting documentation, preparatory work and a draft memorandum of understanding (MoU) presented to the governments of Lesotho and South Africa to formalise the TFCA. 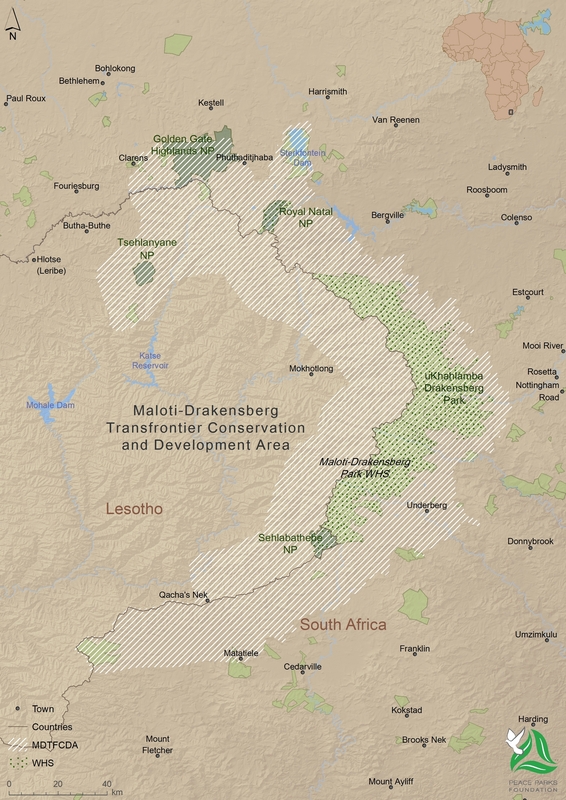 The Maloti-Drakensberg Transfrontier Conservation and Development project was launched in 2003 by the Ministers of the Environment for Lesotho and South Africa. The World Bank was the implementing agency of the project, while the Global Environment Facility (GEF) made funding to the value of $15,24 million available to the two governments. Overall policy and direction for this project was set by a joint steering committee and managed by the two countries’ project coordination units. GEF funding came to an end in 2009. An exit strategy included the continued functioning of the project coordination unit, the project coordination committee and the bilateral steering committee, with funding from mainly the Lesotho and South African governments. The 20-year strategic plan also includes the continued functioning of the government implementation agencies that were established during the first phase of the project. 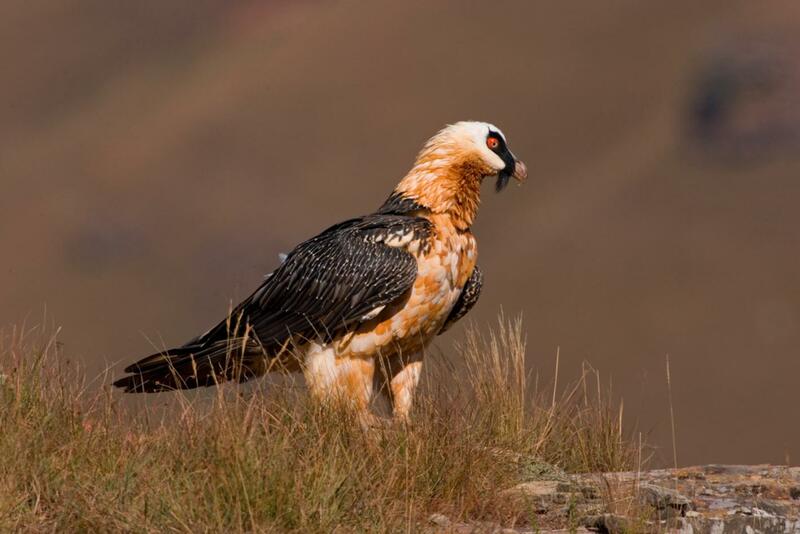 The Foundation supported the development of Lesotho’s Sehlabathebe National Park’s (est. 2001) management and tourism plans, as well as infrastructural development, notably an entrance gate and arrival centre, to turn it into a major tourist attraction. 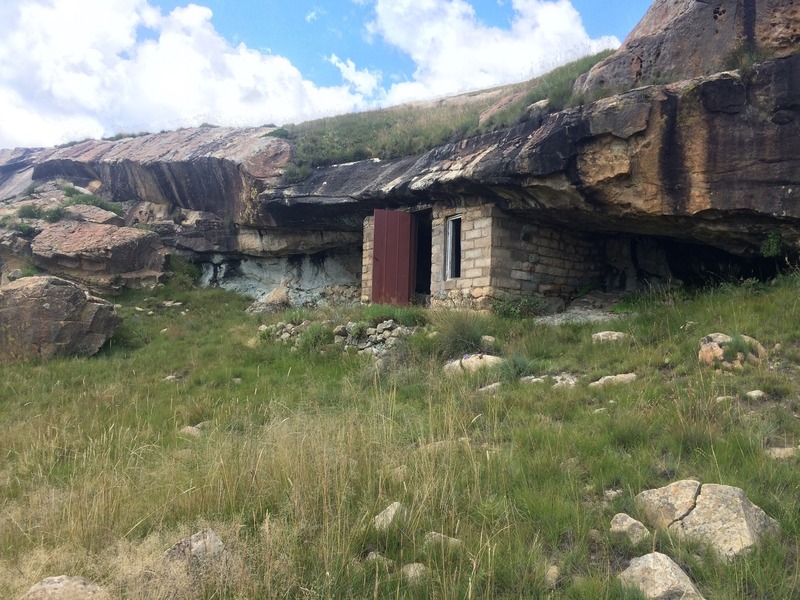 In 2017, we were requested to serve as conduit for funding from the Department of Environmental Affairs to the Government of Lesotho aimed at further providing and supporting project management in Sehlabathebe, in partnership with the South African government for three years (2017-2019).